← Is he going to be fit…? 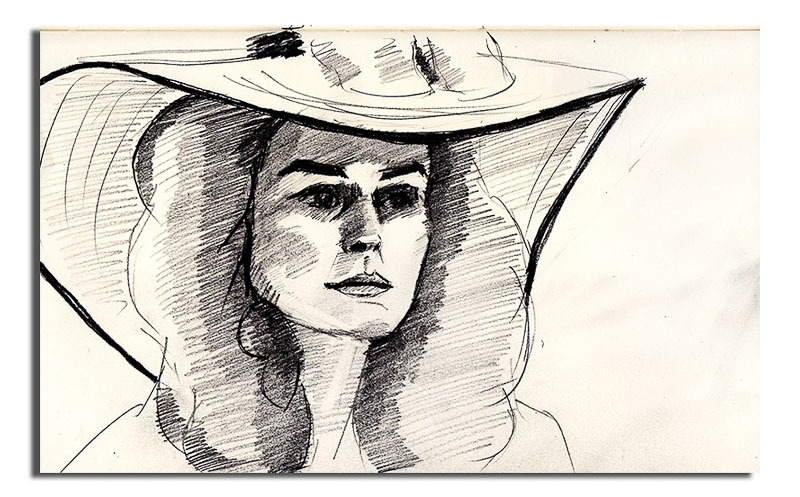 Image | This entry was posted in Art, drawing and tagged drawing, Keira Knightley, portrait, sketch, sketchbook, The Duchess, woman. Bookmark the permalink.